As promised, here are the new shirts! “Boss up” was a term that I first heard about 4 months ago. At first I didn’t know what it meant but when I started listening to it in context, I realized. 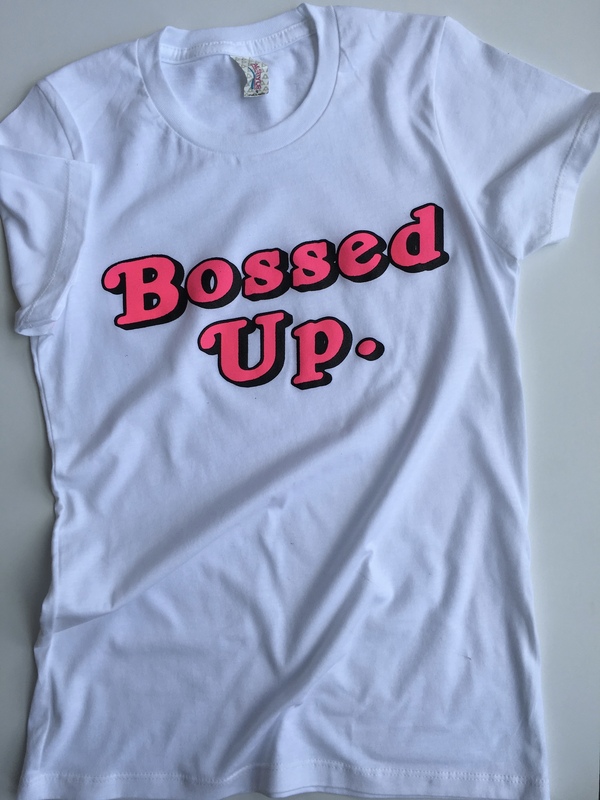 Boss Up means to “level up, do better, become a better you, or make a better life for yourself”. That’s the meaning behind these shirts. It’s a call for us as women to make better for ourselves and serves as a reminder for those around us to do the same. Previous Post FAMU Homecoming Vlog!